We all know how the summer months can dry out our skin, and we need extra protection and moisture during this time. 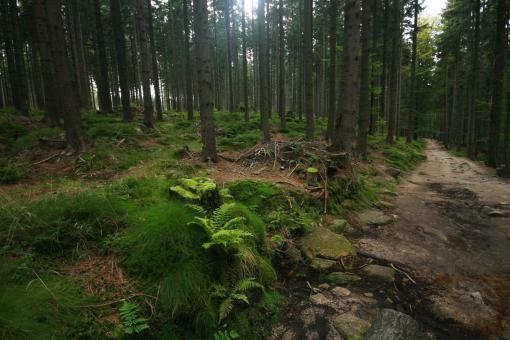 Thankfully, from the beautiful Black Forest in Germany comes a skin care product perfect for summer. The Orange Blossom Energizer from ANNMARIE BÖRLIND is a two-phase skin care composition with valuable first-pressing botanical oils and blossom extracts. It is a potent antioxidant blend of Sicilian Blood Orange Serum and carrot oil infused with vitamins B5, C and E. It stimulates the production of vital collagen while it intensely moisturizes and protects you against damage from free radicals. Moreover, I like the fact that the special mix of vitamins in this product slows down skin aging caused by environmental factors. Since 1959, their skin products are a result of years of work in the field of biotechnological production. They will leave your sensitive skin feeling refreshed and rejuvenated. The result? A beautiful and healthy complexion appreciated by all of us striving for fabulous skin. I am in love with this skin care line. My complexion is glowing and looks smooth. Also, my skin is so soft and without any blemishes or pigmentation. I’m quite happy with it to say the least. To use: Apply to your cleansed skin in the morning and evening. Then, if you need to, apply an ANNEMARIE BÖRLIND night or day cream to suit your skin type. Shake this bottle very well before you use it so that the two phases of the product combine. This allows them to develop their full effect. Your skin regains firmness, vitality and tone. Look and feel beautiful this summer with the Orange Blossom Energizer from ANNMARIE BÖRLIND ! ANNEMARIE BÖRLIND Natural Beauty is both reasonably priced and currently available at www.borlind.com or call (800) 641-7555. For an even better deal try Amazon.com.